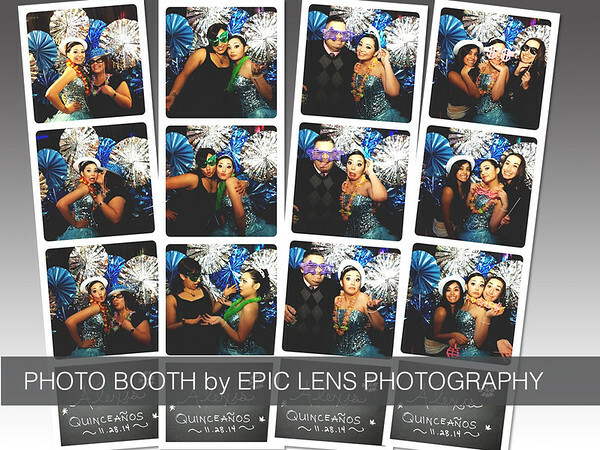 A fun and interactive photo booth experience for an unforgettable night you and your guests will never forget. 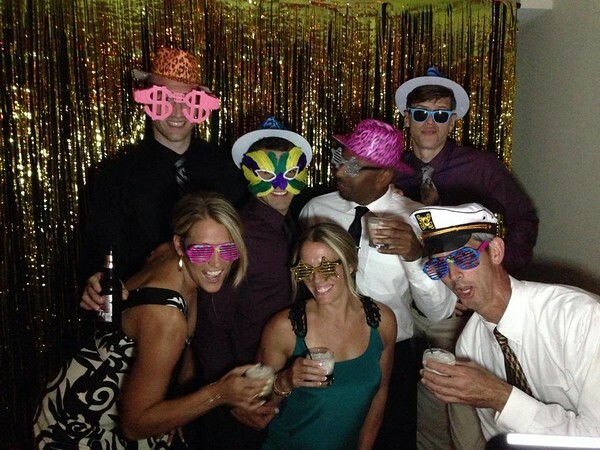 With plenty of props to choose from and friendly attendants at your service! Contact us to reserve your date today! Professional photography and videography packages also available.